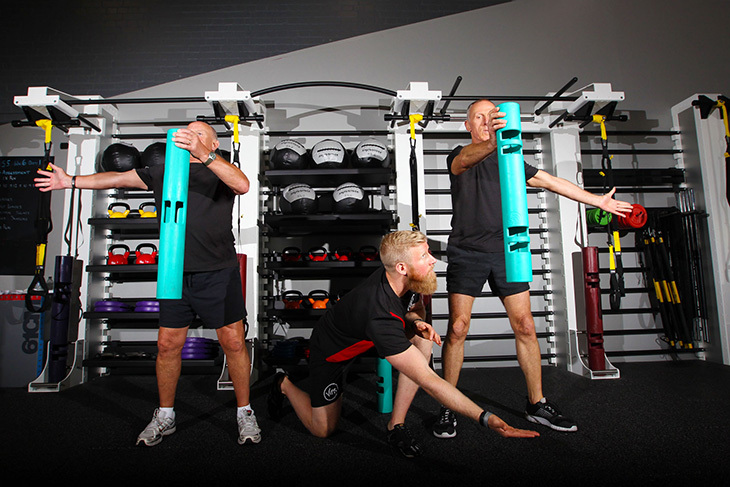 Standing slightly smaller in stature than other ViPR™ models, the new 2kg TPE ViPR holds its own sense of authority and power. 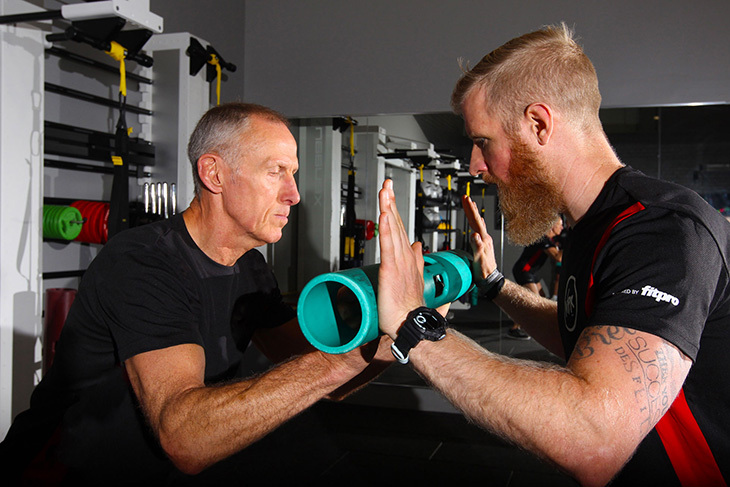 Like its larger companions, the 2kg ViPR allows people to begin realizing their full potential for daily motion through Loaded Movement Training. 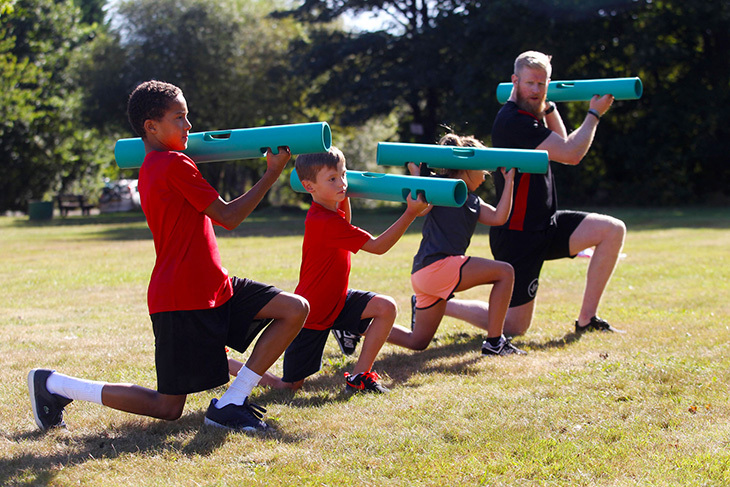 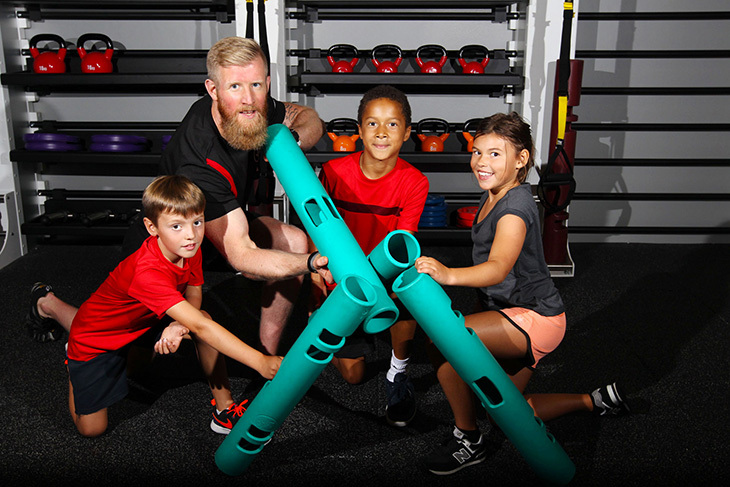 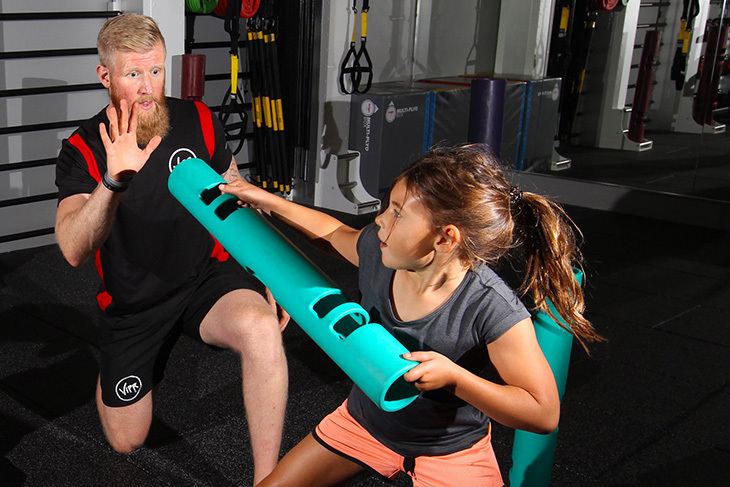 This product enables an even lower entry point to ViPR for all ages and market segments. 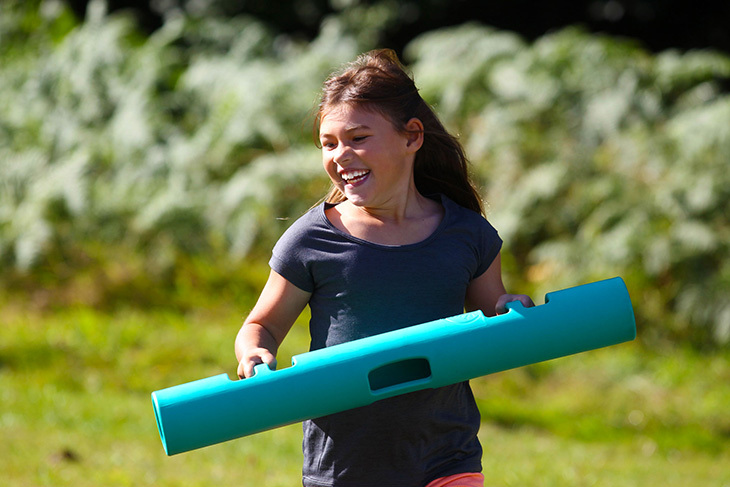 Now, twisting, lunging, tilting, shifting and rotating are even easier than ever before! 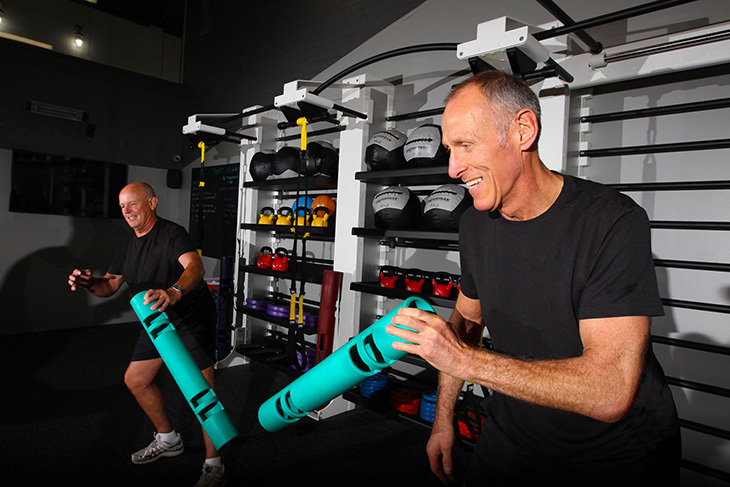 There has already been a strong interest in this lighter model being used within a variety of populations including active aging, women, kids, pre-and postnatal, as well as the Pilates marketing segment. 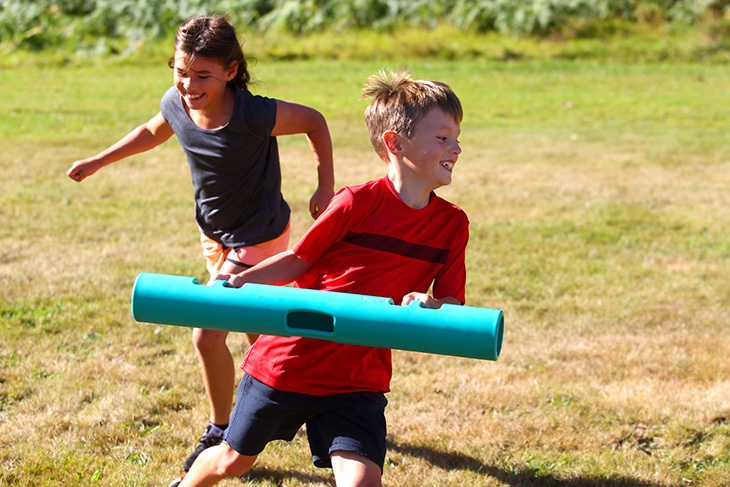 All ViPR products have a limited one-year warranty against manufacturer defects.